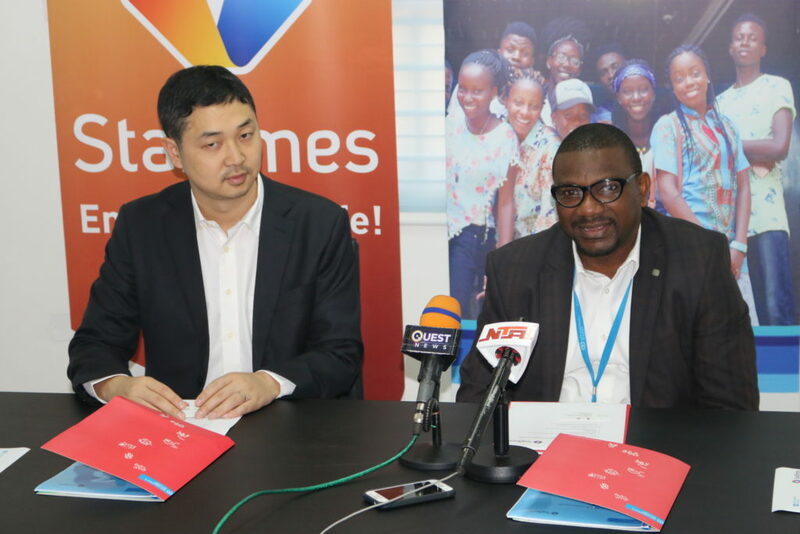 The MOU will see StarTimes support SOS Children’s Villages programmes in Nigeria specifically in broadening local learning opportunities and extending diverse industry experiences to youths from SOS Children’s Villages Nigeria programmes. 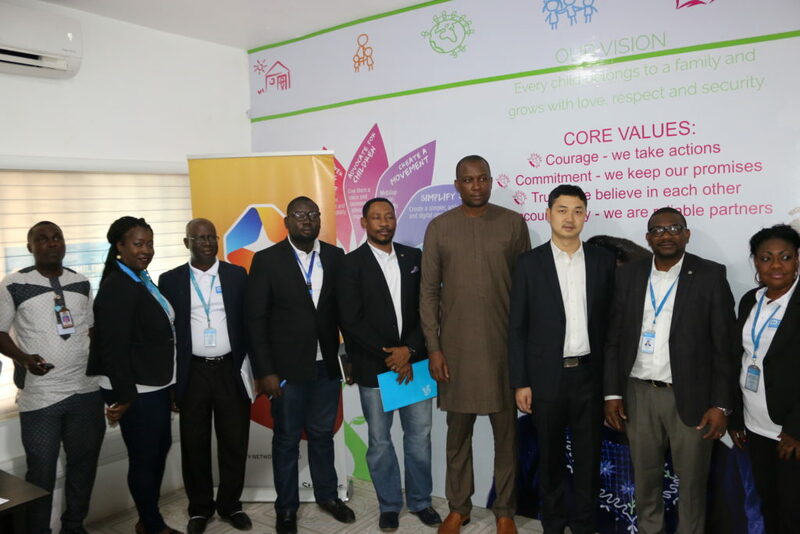 This will include technical and vocational skills training and mentorship while driving access to digital television in the programmes and exposing beneficiaries to learnings on the StarTimes platform. 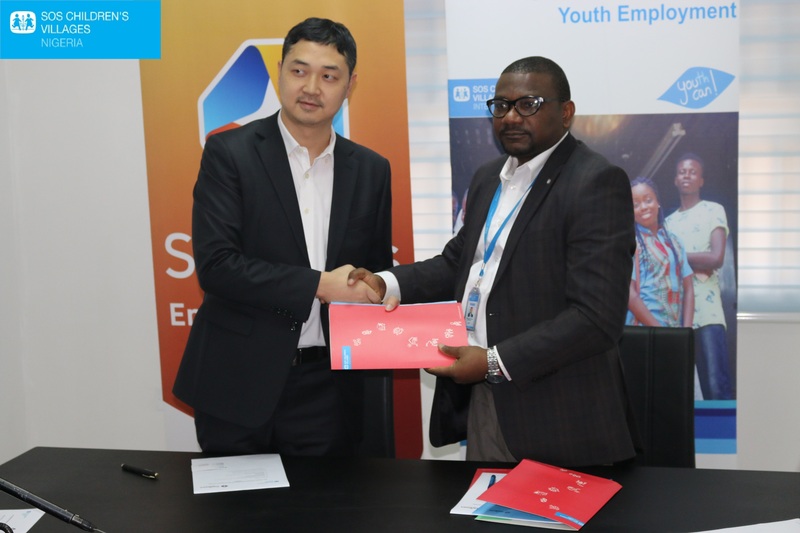 “By partnering with StarTimes, SOS Children’s Villages Nigeria is helping to improve the lives of young people in the country and helping them realize and utilize their unique gifts, and this is in cognizance of the YouthCan! 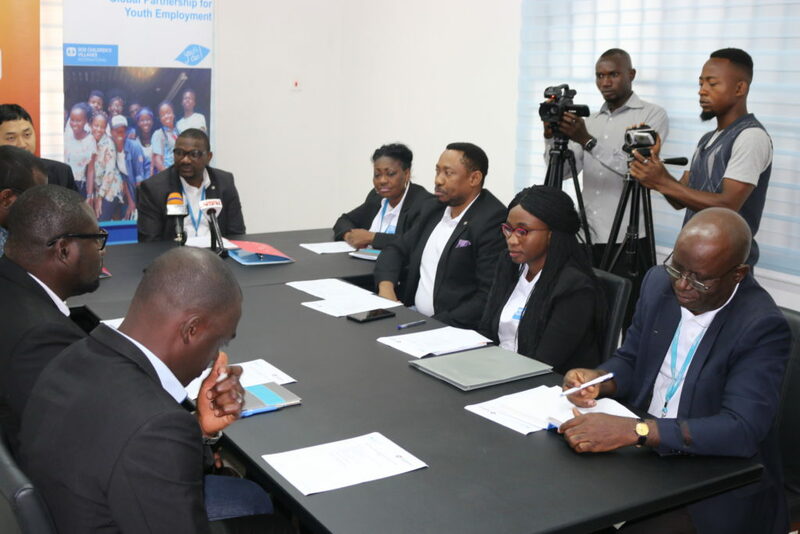 project which was launched by SOS Children’s Villages Nigeria in 2017” said Mr Eghosa Erhumwunse, National Director of SOS Children’s Villages Nigeria. For young people in or coming out of alternative care, their first job is not only the first step towards independence but often a matter of survival – the difference between an independent life lived with dignity and a life plagued with further difficulties.